Why ADR Lawn & Landscape? At ADR Lawn & Landscape we do our very best to ensure that every customer we work with is taken care of to the fullest. 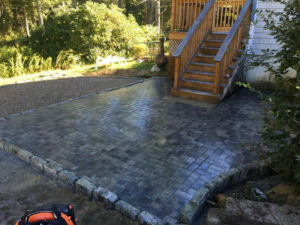 No matter what the job entails we are there to complete it and we will have your property looking spectacular! 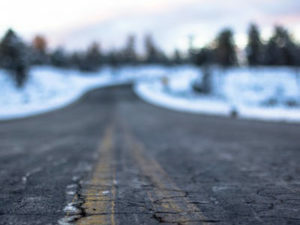 Call us today at (508) 951 8795 for a free estimate on any of our services! 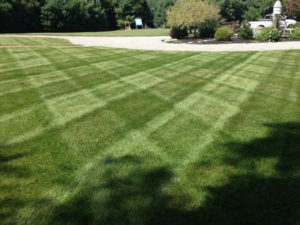 ADR Lawn & Landscape services businesses and homes within the Southcoast of Massachusetts. Service area: Wareham, Marion, Mattapoisett, Fairhaven, Acushnet, Rochester, East Freetown, and surrounding towns.